Beta Technology manufactures state-of-the-art chemical dosing systems for various commercial applications. These systems are regularly used for laundry, warewashing, and various janitorial applications. Equipped with core technologies, Beta’s innovative and patented dosing control solutions will help you improve service quality, reduce operational costs, as well as enhance Return on Investment (ROI). We, at Cannon Water Technology, Inc.,provide an appreciable range of Beta Technology dosing control solutions and accessories. Our vast-industry experience and technical expertise enable us to fulfill all specific dosing control requirements. 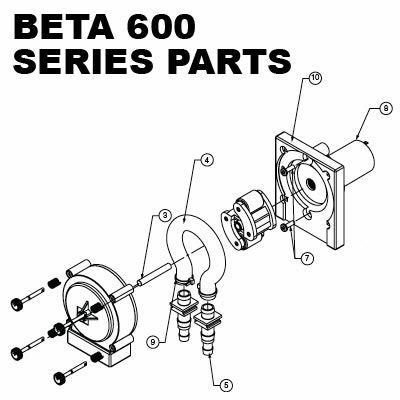 Beta Technology 100 Series Pump – Tube Kits: These comprise several items like rinse injectors, snap heads, pump tubes, etc. The tubes are available in specifications to meet your requirements. 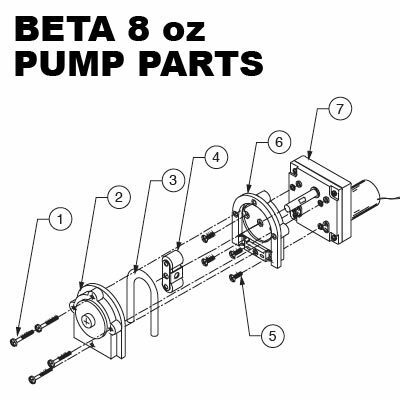 Beta Technology 8 Oz Pump – Tubing Kits: The tubing kits feature several individual parts, as well as tubes in several capacities. 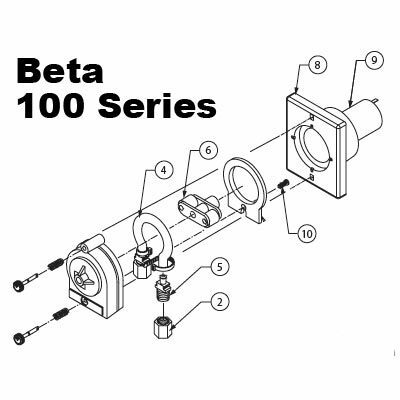 Beta Technology OEM Pumps: We can provide several advanced Beta Technology OEM dosing applications like Tahoe – Variable Speed Peristaltic Metering Pumps, Beta DR-2000 Time Based Dosing systems. Our commitment to quality and customer satisfaction, has helped us strengthen our footprint in this domain. Over the years, we have successfully built a strong base of happy and satisfied customers. We provide a broad range of pumps and metering solutions from various brands. Our product experts are available to help by suggesting the right product based on the application requirements. This has helped us stay abreast of the upcoming technologies, as well as analyze the changing needs in the industry. Are you interested in any of our Beta Technology dosing control solutions and accessories? Please contact us for a quote today.